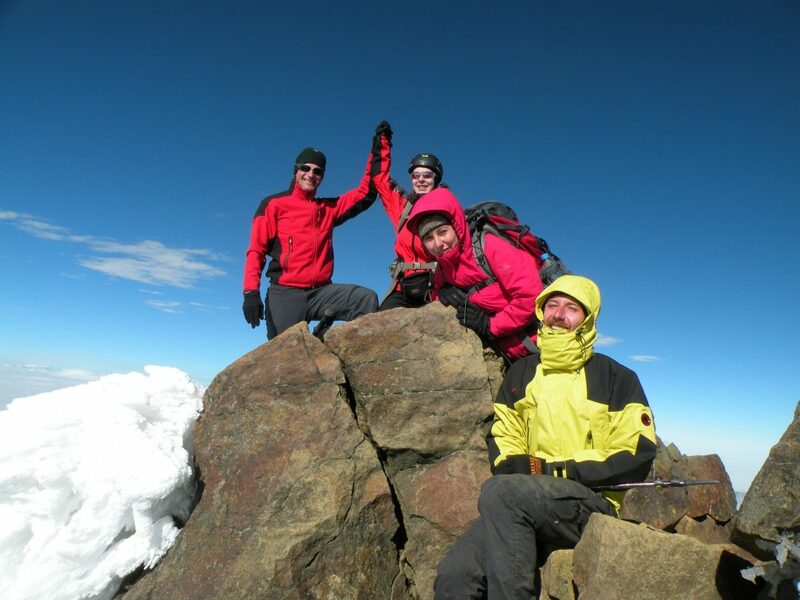 Altitude sickness is the most common illness for climbers and mountaineers in higher areas. There are three different types of altitude sickness: acute altitude sickness or also called acute mountain sickness (AMT), high altitude pulmonary oedema (HAPE) and high altitude cerebral oedema (HACE). The next couple of passages will give you an idea what these illnesses are, why you get them and how to prevent them.